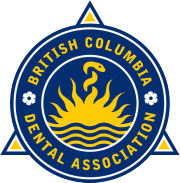 We truly appreciate all of the kind words we’ve received from patients over the years, however we are unfortunately no longer permitted to display testimonials we’ve received on our website, due to regulatory changes from the College of Dental Surgeons of British Columbia. Instead, we are now displaying reviews left by patients at third-party review sites. The staff was very friendly and accommodating. My daughter and I both had work completed and were pleased with the work. 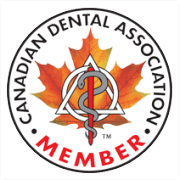 This is a quick review of my experience with Highgate Medical Dental clinic in south Burnaby. 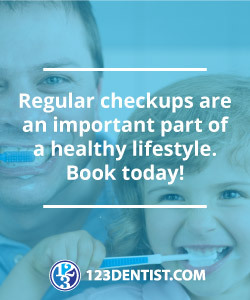 I have been using their dental services for many years. Both the front end staff and the back dental staff are friendly, professional and very accommodating. Needles and me don't mix well, yet their dentist (Dr Nejad) gets the job done quickly and pain free. They also guarantee their work, and always follow up with you for future appointments. I highly recommend this excellent clinic....and remember brush and floss everyday!